Services — Magic + Co.
We deploy brands on Amazon Alexa and Google Home, building quality applications for marketers, eCommerce managers, and technology leads at some of the biggest companies and government agencies. Establishing your brand's presence on voice can drive sales, generate publicity, attract new customers, and develop long-term relationships with your existing customers. Magic + Co's Agency Services can market your new voice product to the world, using a full-funnel marketing approach that includes an integrated campaign to promote your new product. We specialize in PR and top-of-the-funnel, social network media buying, optimization for Amazon Advertising and other sites, as well as quality video and audio content creation. 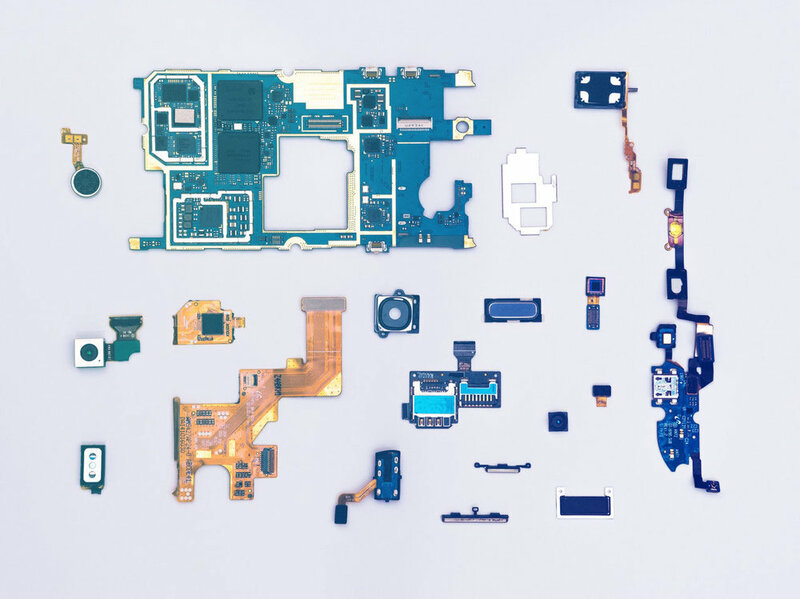 Our hardware practice seamlessly embeds voice into your existing products, whether it is connecting Amazon Alexa, Google Home, or other platforms to your devices, using voice APIs, or developing custom voice technology outside of the Amazon and Google ecosystems. Embedding voice into your products requires knowledge about microphone setup and audio transmission, in addition to software and hardware development. Magic often works alongside company's engineering teams to design, produce, and mass produce competitive products for your company. We conceive of the broad strategy for your connected home application and its associated campaign, drawing on our significant expertise across many sectors ranging from energy, to healthcare, to CPG, to food and beverage, and beyond. Our broad range of experience is unparalleled in the industry and is backed by closely-held quantitative methods. We work closely alongside you as partners. You know your brand; we know the technology and the connected home market. A.I. and voice technology go hand in hand. Your brand has a voice, and now it can have a mind too, solving problems for customers without need for human intervention. From chat bots to the Apple Watch, from Slack to What’s App, your brand can be everywhere your customers are. We design an automated A.I. presence that truly reflects your brand, while allowing it to remain omnipresent and scale across these platforms. 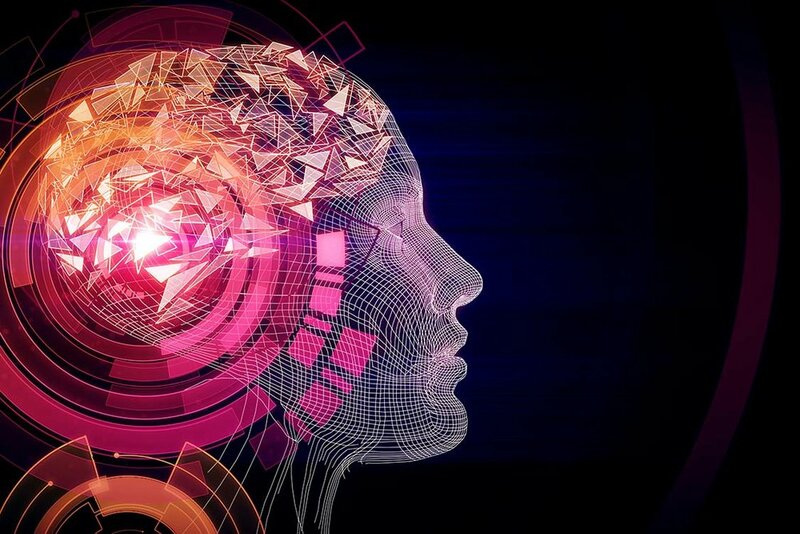 Machine learning is the process that builds the “brain” for your brand’s A.I. Machine Learning can be applied to specific problems as well. Magic + Co. crafts machine learning around specific targeted goals or questions. For example, “What is the right price to offer this user?” or “How many people are buying my product now?” or “Where can we target to scale these sales?” Machine Learning is one of the most powerful tools for brands to maximize efficiency in their marketing, eCommerce, and customer interaction strategy.